Bundle your auto insurance with Riders Plus to save big on year-round security. 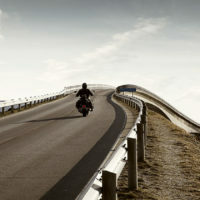 We focus on motorcycle insurance so you can focus on riding. 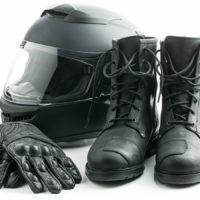 Riders Plus Insurance was incorporated in 1996 in Toronto, Ontario. 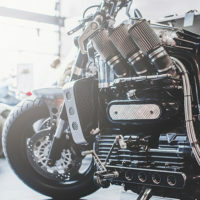 The idea was to insure motorcycles, and that has remained our focus ever since. 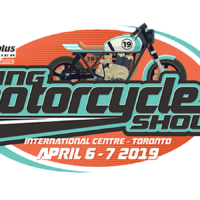 We know motorcycles, we know the people who ride them, and we do our best to get motorcycle riders from across Ontario out on the road with the coverage they want and need at an affordable cost. Travel, Technology, Bikes and Gear.